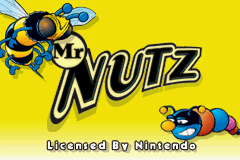 OverviewA 2D platformer created by Ocean Software, Mr.Nutz was a platformer released on various platforms of the day. 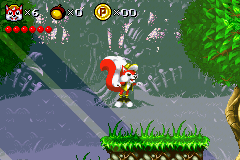 Mr.Nutz is a red squirrel who wears shoes, a glove, and a cap. 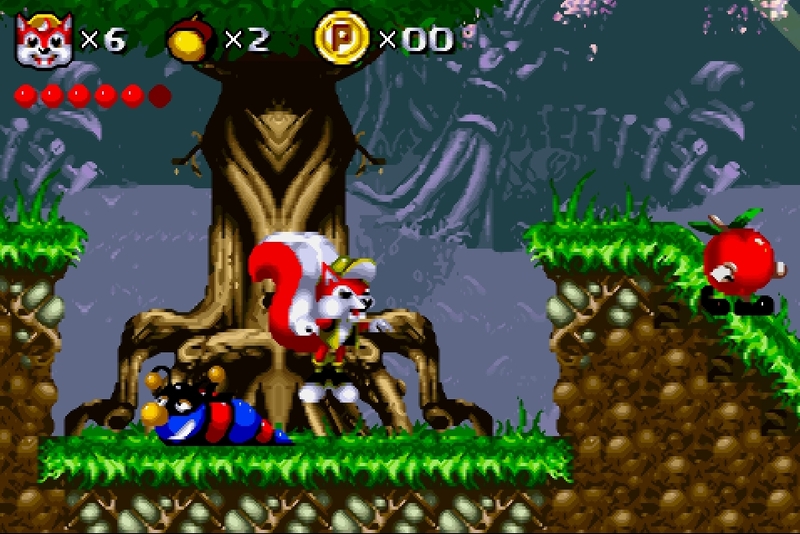 Like other platformers of that era, he must jump on the enemy to defeat them. Now you can add videos, screenshots, or other images (cover scans, disc scans, etc.) 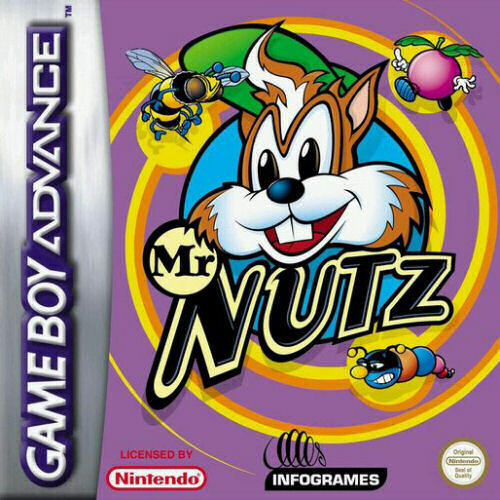 for Mr. Nutz (E)(Rising Sun) to Emuparadise. Do it now! If you haven't noticed yet, we have a retro game of the day feature (top-right of the screen) wherein we feature a new retro title every single day! Now, you can vote for your favorite games and allow them to have their moment of glory. Click on the button below to nominate Mr. Nutz (E)(Rising Sun) for Retro Game of the Day. 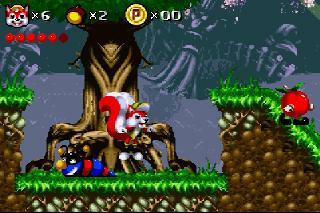 You have the option of playing Mr. Nutz (E)(Rising Sun) in your browser, right here at EmuParadise! No need for any software, no installations required, all you need is a fast enough PC and a browser with Flash support. This is great if you're on a PC with restrictions on software installations or want to secretly play at work. :  _)____   (_|:||||_) __(____)_  _(__)    \   /__) ___(___      .